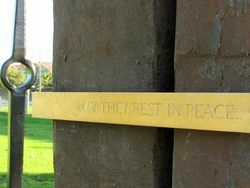 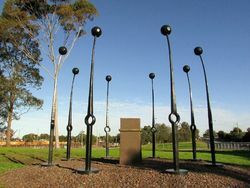 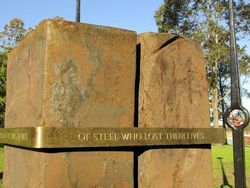 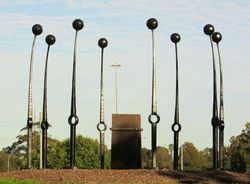 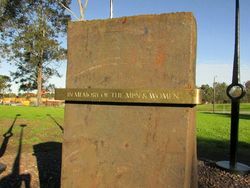 The Newcastle Steelworkers Memorial honours those who lost their lives in the steelmaking industry in Newcastle from 1915 to 1999. 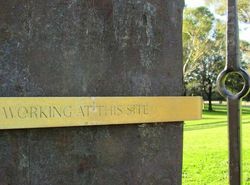 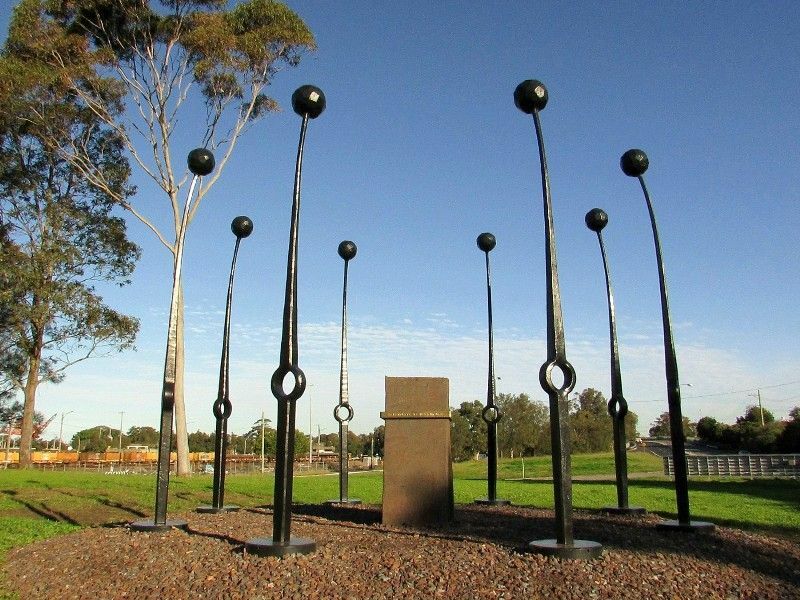 The project has been initiated by the Newcastle Industrial Heritage Association who have managed to raise $60,000 to construct the large artistic memorial. 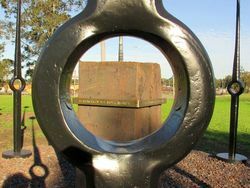 The memorial was unveiled on the 100 year anniversary of the opening of the Newcastle plant.